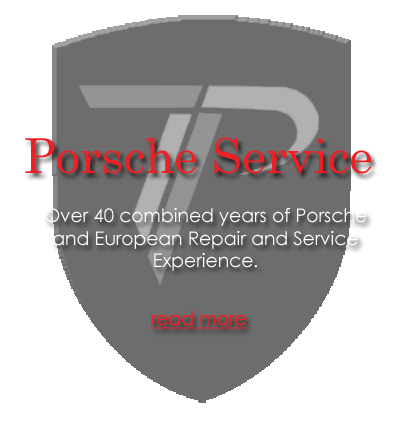 Over 40 combined years Porsche & European repair and service experience in the Las Vegas Valley. Tire Changing and Tire Patches. Ability to Drive Manual Trans. Ability to show up to work each day. Must have tools to perform the job at hand. Specialty tools will be announced. On the job training will be available.